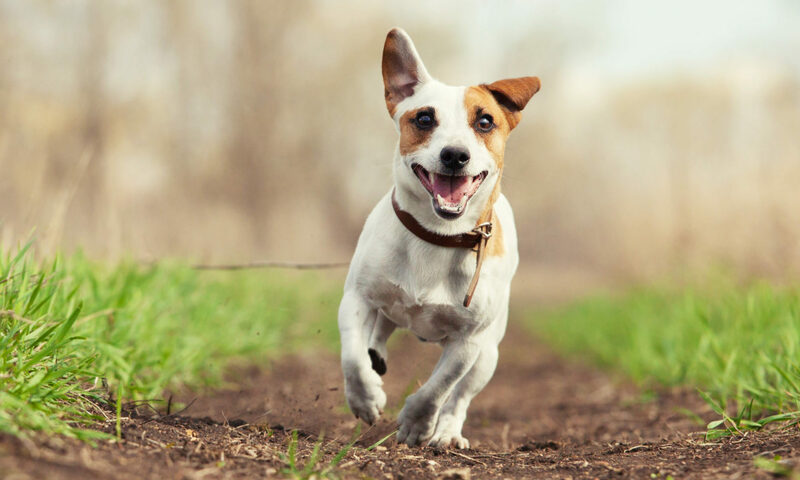 Since 2005, our dog walking experts have perfected dog walking to both physically and mentally exercise your four legged family members for as long as you would like and as often as you would like. We offer a variety of visit lengths: 10-15 minutes, 25-30 minutes, 40-45 minutes, 55-60 minutes, and extended visits. All are designed for your budget and your dog’s energy level. This ensures they have time to play, relieve themselves, run, socialize (if applicable), and learn the skills they need to be happy and balanced. This way when you come home, you will have a comfortable, relaxed, and happy dog. We can provide visits from early morning to late at night, 7 days a week, either individually or with other dogs, completely up to you and your dogs needs. If you are running late from work, don’t make them hold it. We can stop in to let your pups out. Need a few extra stops around the holidays or because you just want to go out to dinner after work? Our pleasure! PROFESSIONAL: Our intensive hiring process finds the best and most professional dog walkers available. Our walkers all have industry experience with backgrounds as dog trainers, vet techs, volunteers at humane societies, owners, and lifelong lovers of dogs. SIMPLE: Our online scheduling system, phone app, and automatic bill pay makes scheduling and paying for your dog services easier and more convenient than ever. FLEXIBLE: Our dog walking and pet care services are designed to offer you the flexibility to meet the unique schedules of your dog(s). DEPENDABLE AND ACCOUNTABLE: Our unique GPS check-in/check-out system helps us monitor the whereabouts of our walkers to make sure nothing falls through the cracks. 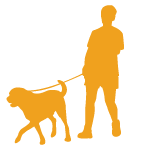 Extras: Our dog walkers will leave a journal of each walk and have the ability to log an online journal in the cases where you are out of town.